Rarely does one get the opportunity to make history in the dirt. 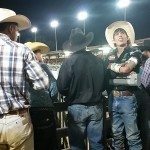 Jim and I went behind the scenes to watch two champions head to head WATCH! 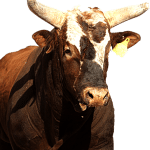 Bushwacker is the bull that got revenge on him. 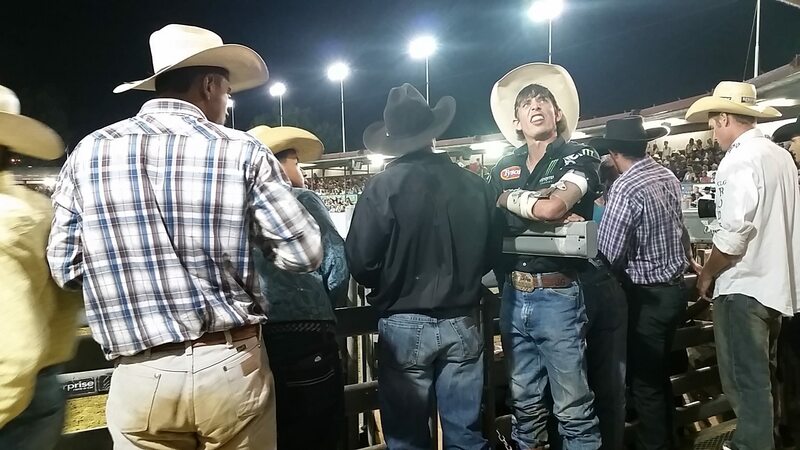 “If you’re gonna be the best you gotta ride the best.” J.B. Mauney. For the full story checkout LuxEcoLiving.com. 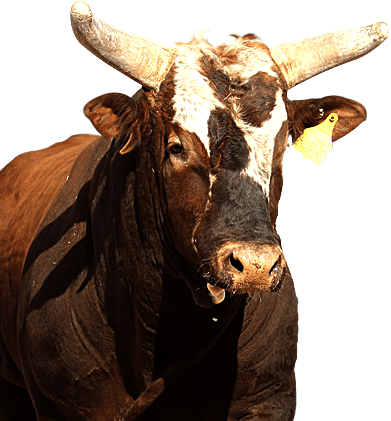 Previous articleBacon Barrels Babes and Bushwacker Oh My!